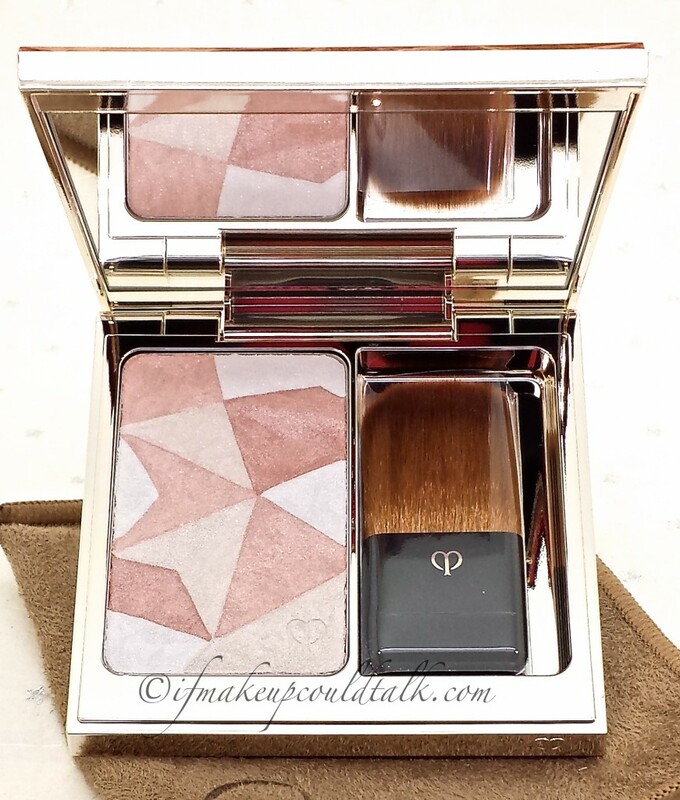 Cle de Peau Beaute 14 Delicate Pink Luminizing Face Enhancer review and comparisons. 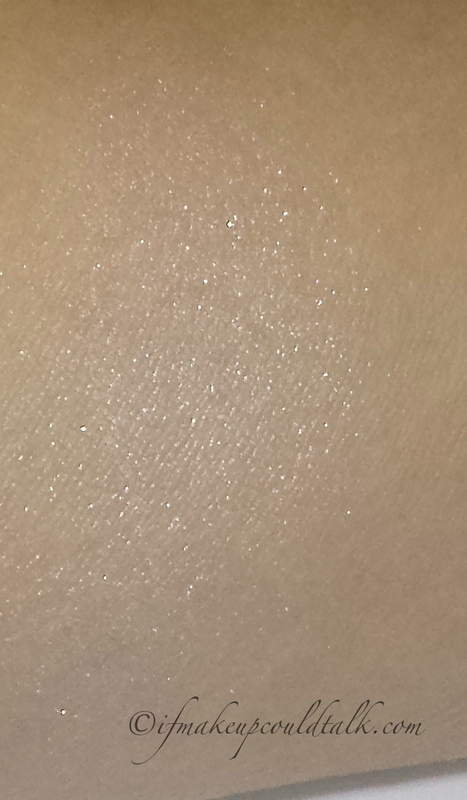 Cle de Peau Beaute 14 Delicate Pink Luminizing Face Enhancer swatch blended. Prismatic dimensional pattern is not only beautiful, but unique amongst the brands. Smooth lightweight formula glides and clings to the skin seamlessly. Composed of four colors: rose, pink, beige and white. Initial sparkle overspray is for appearance purposes and easily comes off on the first swipe. Imparts a delicate/natural highlighting effect. Ideal formula for those who do not like a metallic sheen and seek a refined finish. Delicate Pink is the perfect shade for lighter/cooler complexions. Does not settle into pores or fines lines–great for more mature skins. Lasts well for eight hours with gradual fading. Substantial amount given (10g)–will last a lifetime. Sold as a refill for $55 USD for those who want to save a considerable amount on the cost. Compact comes with a synthetic brush that works quite well to deposit color. The brown/beige velvet pouch coordinates perfectly with the compact and will not attract lint or dust. Argan oil and Mortierella oil are nice additions. Compact is a fingerprint magnet and is sold separately for a whopping $45 USD. 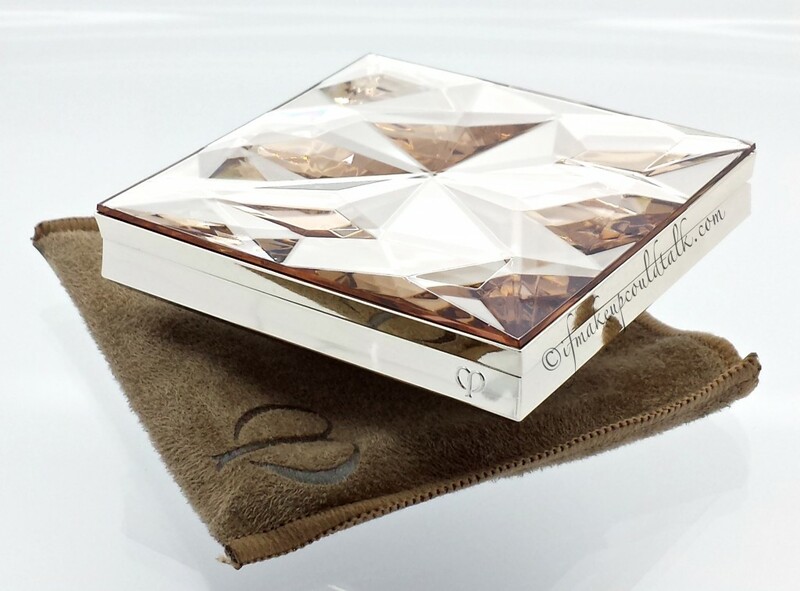 Despite the gorgeous design, this expensive magnetic compact is composed entirely of plastic. 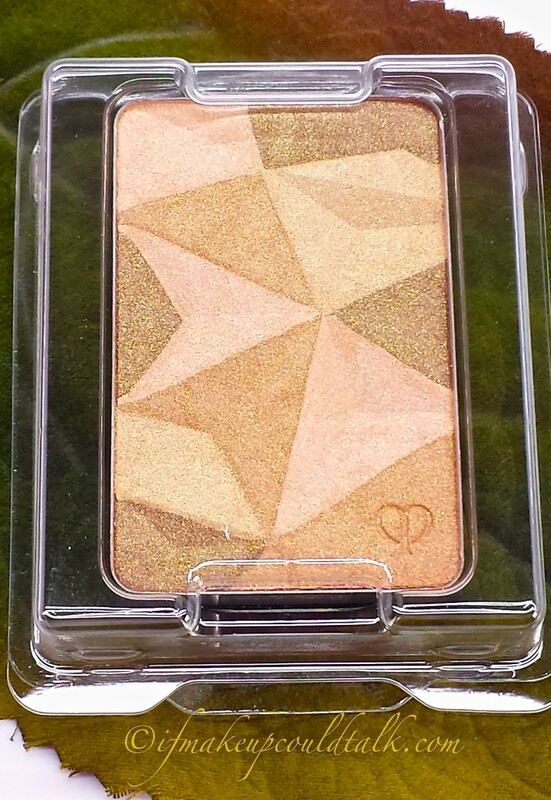 Even the beautiful champagne prism detailing is really a square piece of thin plastic glued to the top of the compact. Burberry has more substantial compacts. Delicate Pink although beautiful, is not meant for warmer/medium/darker skins. If applied with a heavy hand, the white base dominates and turns ashy on these skins–trust me I have made this mistake. Not the type of formula for those that want a high impact highlighter. Due to the soft nature of this formula, powder kick-up is inevitable. Fifth ingredient is paraffin (mineral oil). This compact is very sleek, however, those aesthetics come with a hefty price tag. Personally, I never carry a highlighter with me, so investing in this compact was an unnecessary expense. 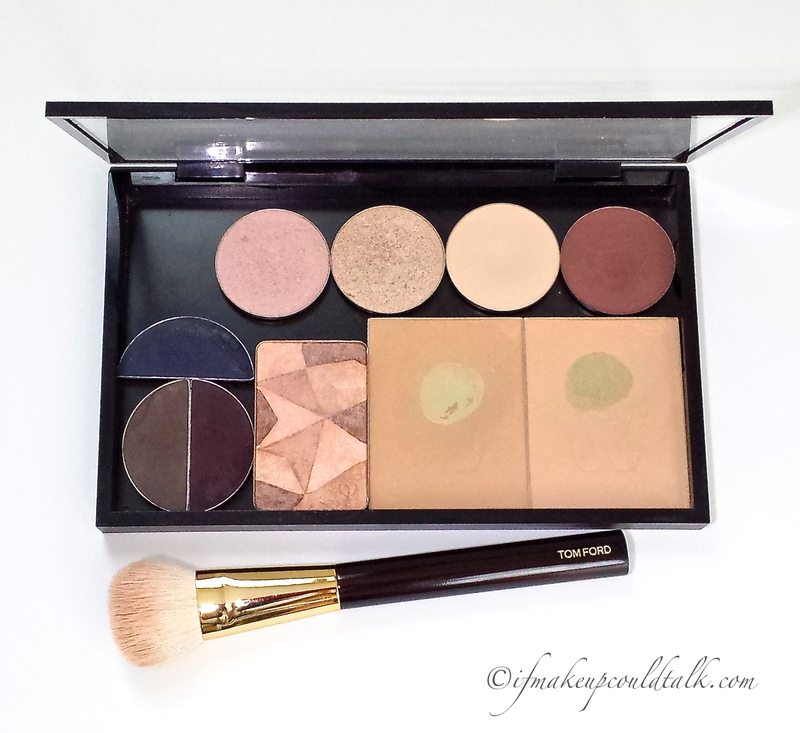 The compact also comes with a thick plastic insert to protect the mirror from powder kick-up. Although a thoughtful addition, I doubt anyone will religiously place this piece of plastic over the powder after every use. 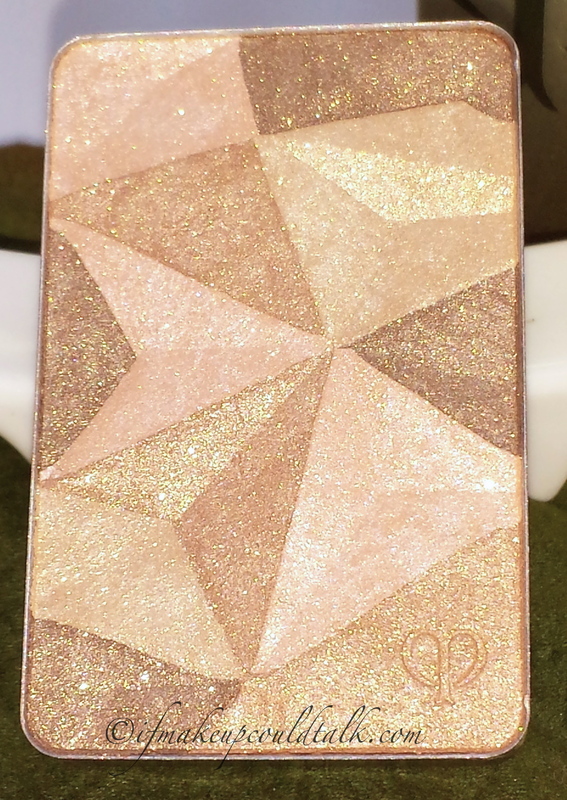 For the price, someone in the Cle de Peau Beaute design team should have thought of attaching a hinged acrylic shield directly to the top of the powder, similar to that found on many cream foundation compacts. Laura Mercier Spellbound, Laura Mercier Highlight 01, Edward Bess Sunlight, Cle de Peau Beaute 14 Delicate Pink, theBalm Mary-Lou Manizer and Estee Lauder Crystal Baby (click to enlarge). 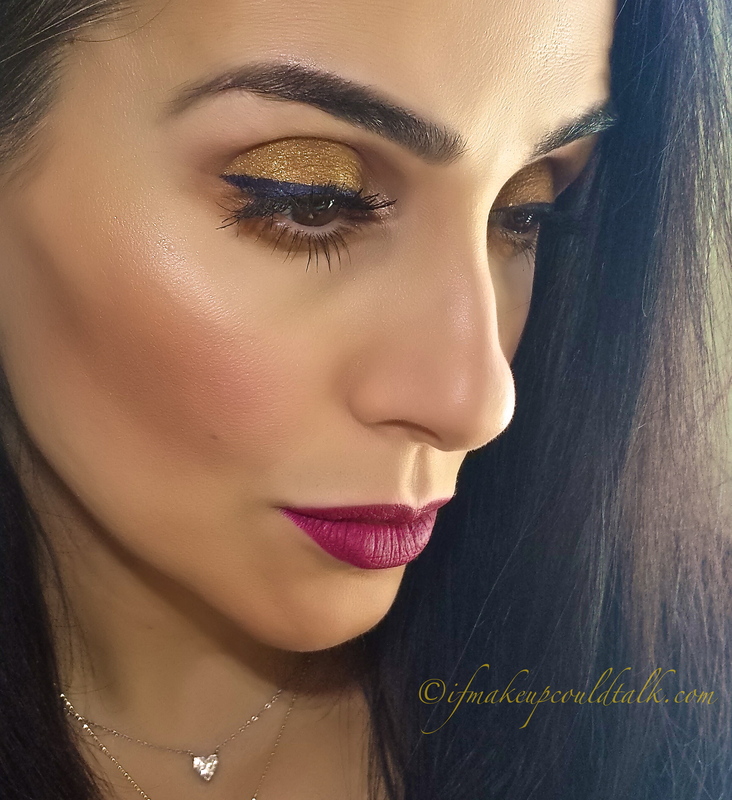 Laura Mercier Spellbound is a warm rosy color that is darker than CDP Delicate Pink. 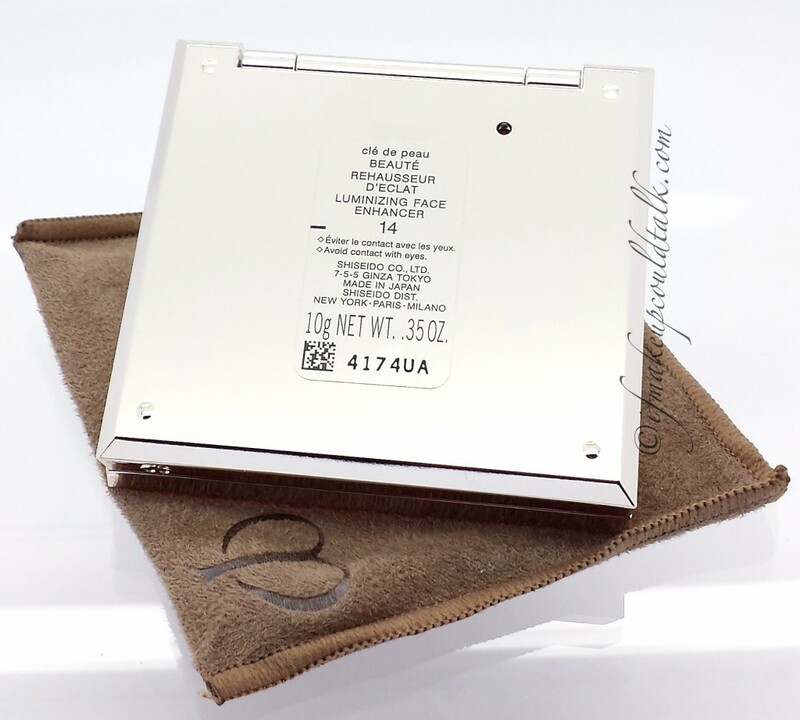 Laura Mercier Highlight 01 is a smooth pinky beige color that suits a variety of skin tones. RMS Beauty Living Luminizer is really ideal for drier skins, but the finish is so refined, yet noticeable. Edward Bess All Over Seduction in Sunlight has to be my favorite color. 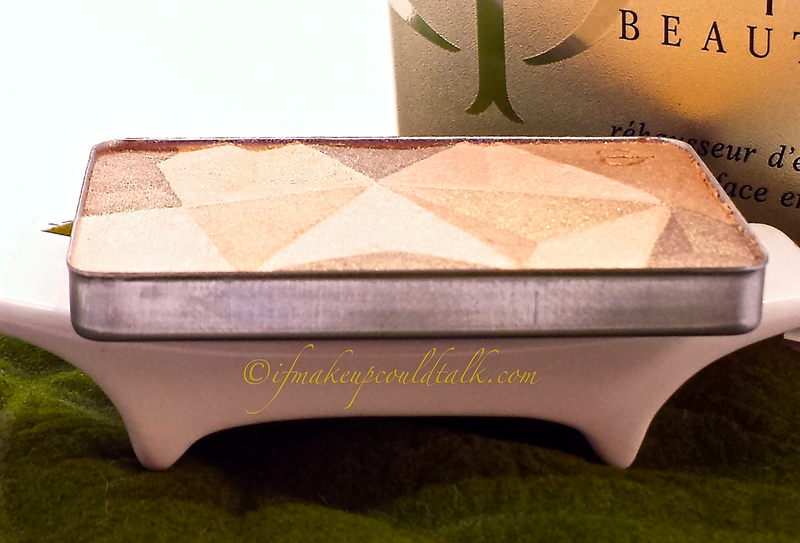 The cream-to-powder finish is so flattering and the longevity is amazing. However, the price/amount ratio is outrageous ($38 USD/ 1.5 g). 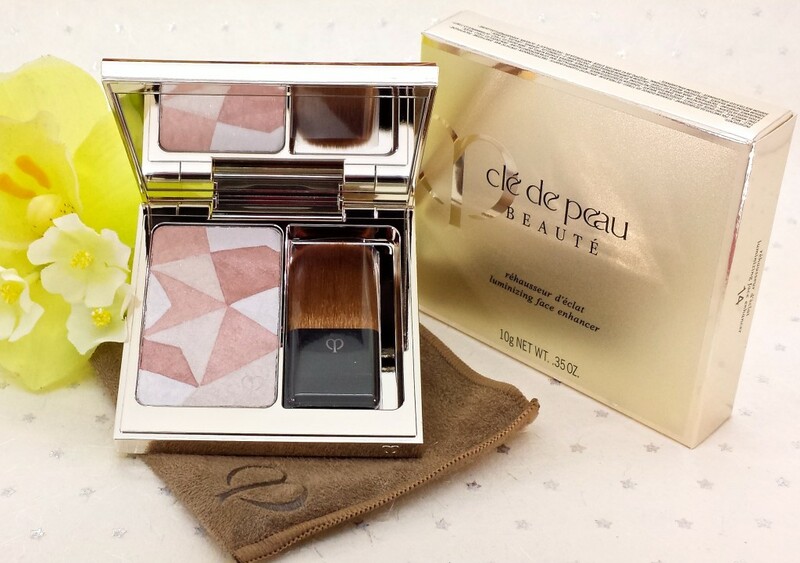 Cle de Peau Beaute Delicate Pink is very lightweight and so subtle, but if used in abundance, the white base becomes very evident and looks ashy on warmer/darker skins. 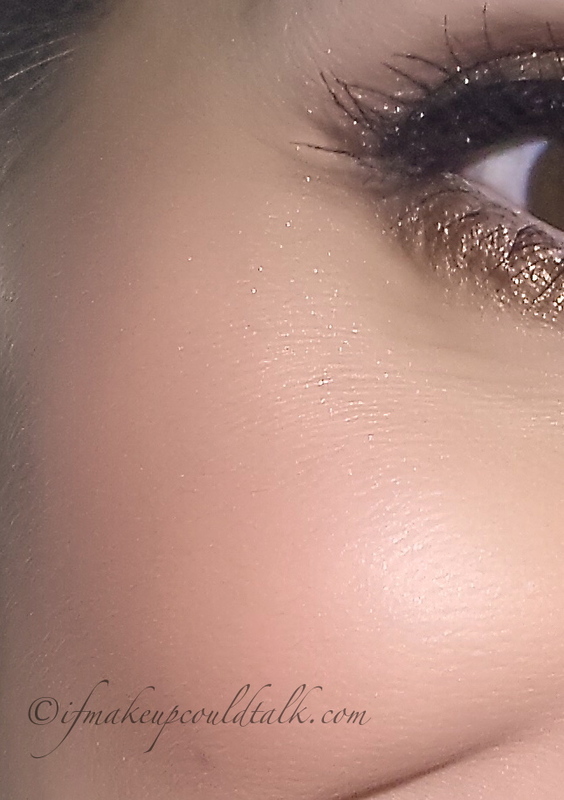 theBalm Mary-Lou Manizer is a champagne color that can be worn sheer or opaque for a true metallic effect. 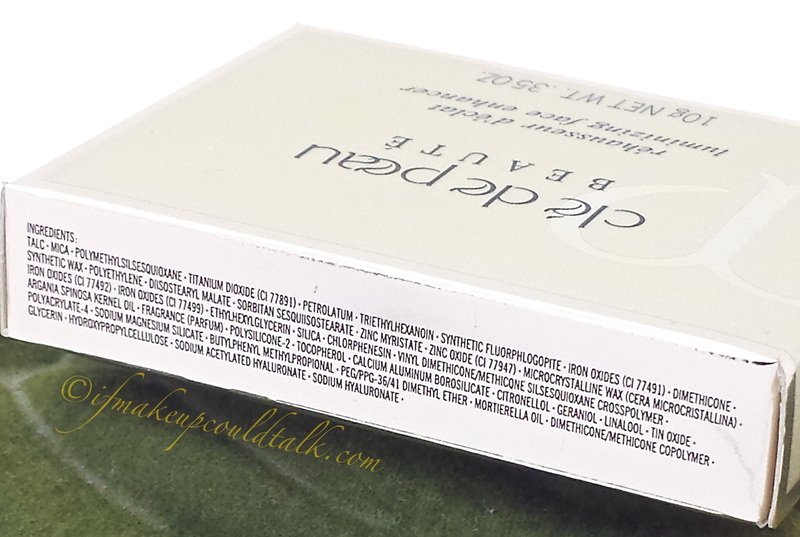 Estee Lauder Crystal Baby (reviewed here) is another favorite of mine. Although, quite pink in comparison to all the others, the sheer texture is versatile and can be worn mixed with other highlighters and on its own, sheer or opaque. 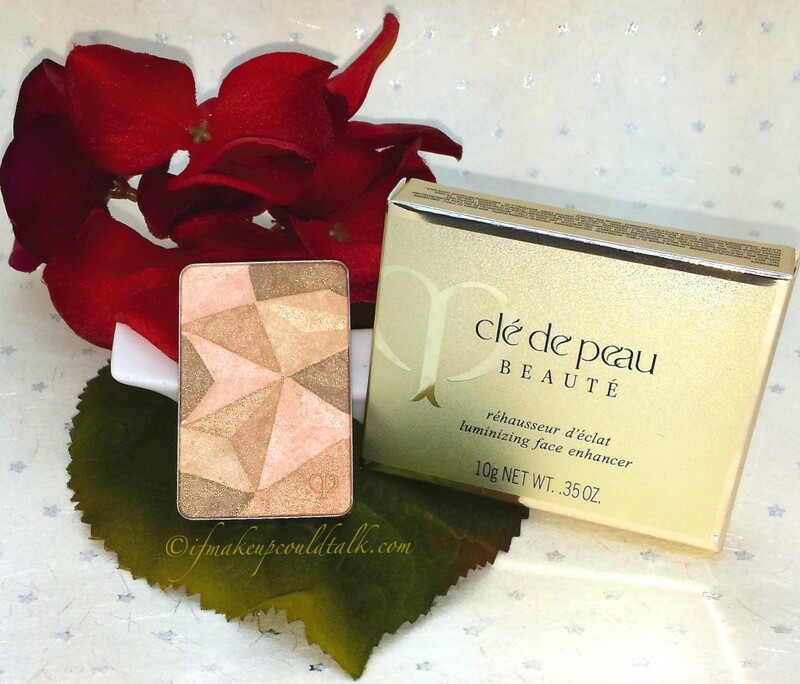 Wearing Cle de Peau Beaute #14 Delicate Pink Luminizing Face Enhancer. Where’s the beef? 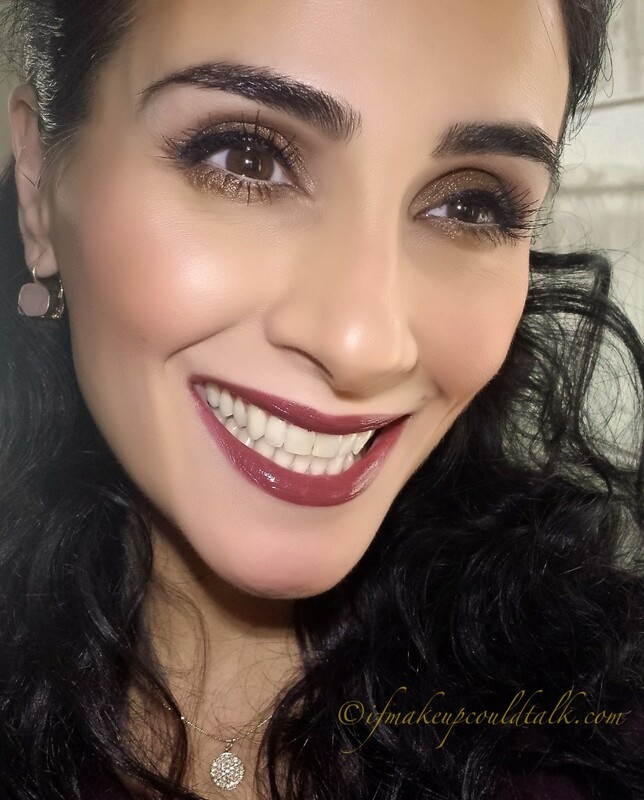 Wearing Cle de Peau Beaute #14 Delicate Pink Luminizing Face Enhancer on the tops of the cheeks is barely noticeable on my olive skin. Cle de Peau Beaute #14 Delicate Pink Luminizing Face Enhancer ingredient list. (click to enlarge). Cle de Peau Beaute 14 Delicate Pink Luminizng Face Enhancer can be found at Nordstrom, Saks, Neiman Marcus and cledepeaubeaute.com. Makeup would tell you Cle de Peau Beaute 14 Delicate Pink Luminizing Face Enhancer is a lovely color for those with light/cooler complexions. Sadly, this color did not suit my coloring and will be exchanged (refill only) for 13 Sand Beige; at this price, I need to love the product to justify the expense. The burning question–Do you need this? If you can do without the compact, then I would say this luminizer is indeed a lovely product to own. On the other hand, if money is of no consequence to you, then by all means, go to town and buy two–just make sure you have the right colors 🙂 What are your thoughts? Yay or nay? Be well, stay safe and be happy.